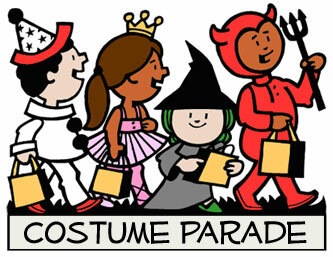 Meet at the recreation department to participated in the trick-or-treat parade! We once again will have non-candy items as part of the Teal Pumpkin Project for kids with food allergies. We are in need of donations of new, unopened Halloween candy or small toys for this event.